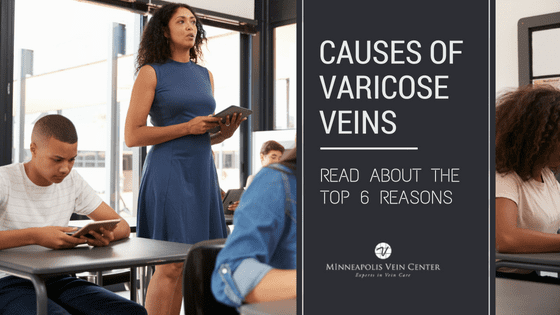 Compression stockings can provide much-needed relief from pain and swelling caused by varicose veins and may also aid in the prevention of deep vein thrombosis (DVT). If you’re imagining compression stockings as ugly and clinical-looking, think again! The compression stockings available today are not the same compression stockings your grandma wore. At MVC, we carry compression stockings in colors and styles that look just like regular socks and hosiery. In healthy veins, blood flows up toward the heart. 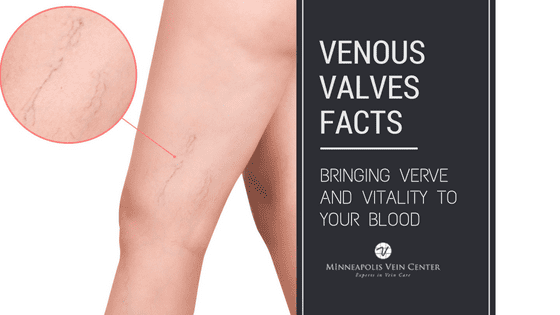 If you have varicose veins, weak vein walls or valves allow blood to flow backward and pool in the veins, which results in the typical blue bulging appearance of varicose veins. 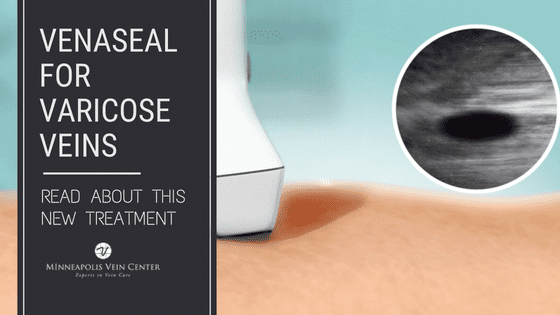 Compression stockings, also called compression hose, pressure stockings, or support stockings, work by providing consistent pressure to the leg, which helps blood move through the veins instead of pooling. Compression is strongest at the ankle and decreases higher up the leg. Compression typically ranges from 8mmHg (mild) to 40mmHg (extra firm). For those of you who like trivia, mmHg stands for “millimeter of mercury,” which is something you’ll probably never use. You can leave that part to us! 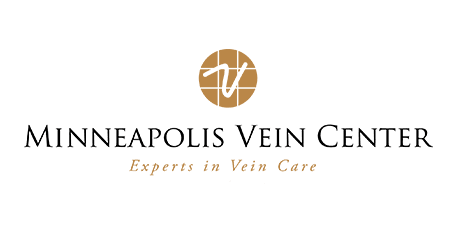 Whether you book a free vein screening or a full consultation, you’ll have the option to be fitted for compression stockings during your very first appointment at Minneapolis Vein Center—so you can start feeling relief right away. 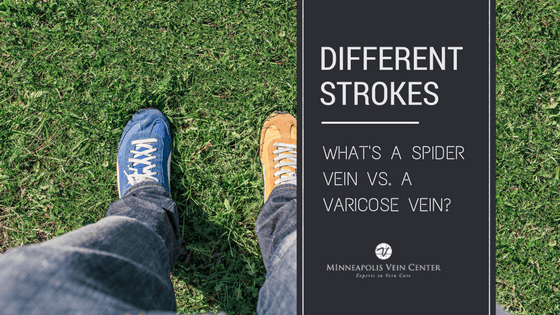 Everyone who works at the vein center is experienced in the measurement and fitting of compression stockings. We also have many special tips and tricks for putting them on easily! Most insurance plans will cover compression stockings however; contact your carrier to determine what’s included in your specific policy. If you have any additional questions, please call our office. We’re happy to help!